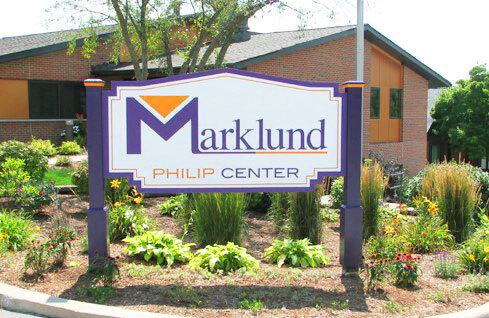 Marklund provides residential services to 174 children and adults with severe and profound developmental disabilities. Residences are located in Geneva, Elgin, Bloomingdale, Illinois. In Geneva, residents live in six 16-bed homes located on the 25-acre Marklund Hyde Center campus. 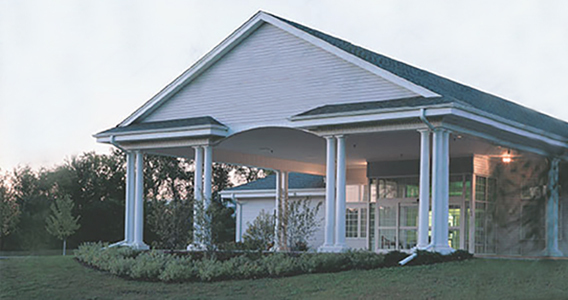 The facilities in Bloomingdale and Elgin offer 24-hour skilled care in single residential wings located within the Marklund Philip Center and Marklund Wasmond Center. 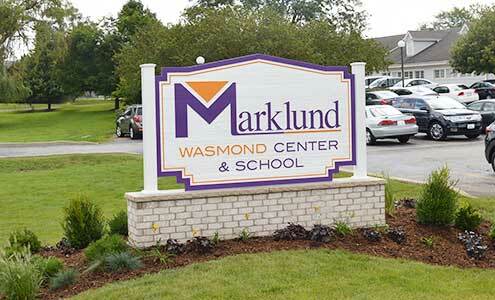 Marklund is currently home to 174 residents.